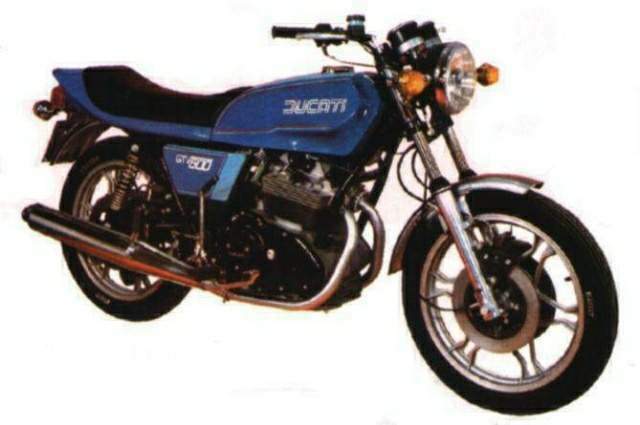 The Ducati GTV 500 is a pretty important part of Ducati’s history. The parallel twin 350/500GTL models were introduced in 1975, taking their styling cues from the 860GT. Fabio Taglioni had nothing to do with them, as he was developing the belt-drive V-twin Pantah, so Tumidei updated the 1965 design. 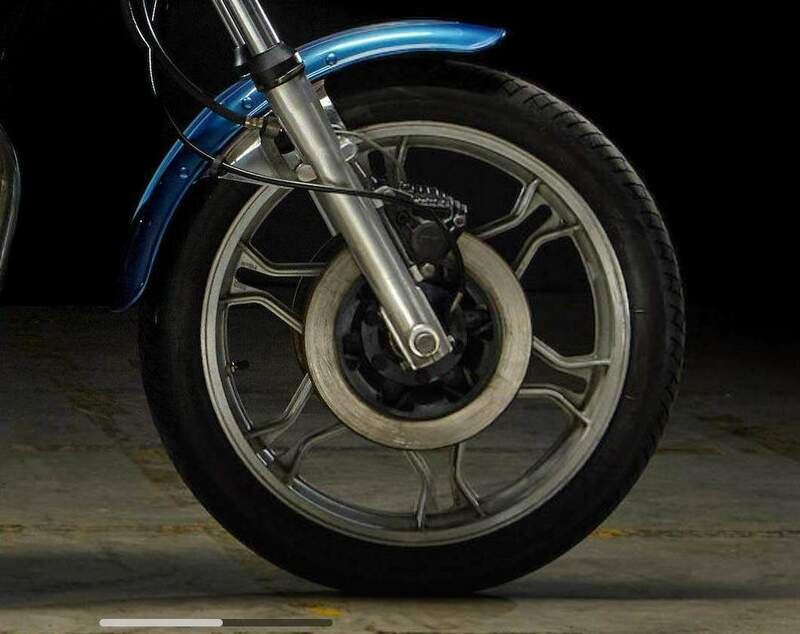 They were fitted with Borrani rims, Marzocchi forks and Brembo brakes and were succeeded by the 500 Sport Desmo in 1977. There was even a racing version, the 500 Super Sport. 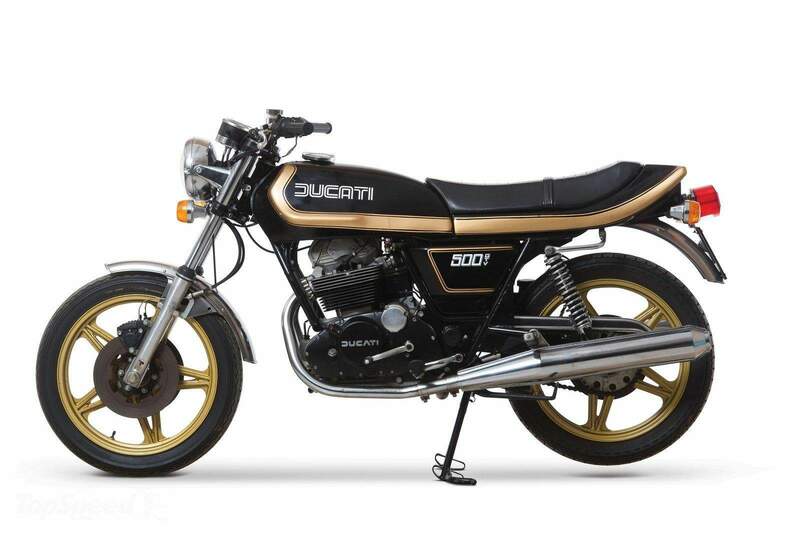 The final iteration was the GTV of 1977, a spring-valve version of the Sport Desmo which was made until 1981.A similar model was put on sale featuring a handsome black and gold 900 SD paint job.